The Dorji Lopen of the Central Monastic Body consecrated the Yangchu Goenpa at Nagya Gewog in Paro yesterday. The goenpa construction, which began in 2014, was completed last month. It was constructed at a cost of over Nu 21 M. The government funded Nu 2 M while the rest were contributed by individuals and community. At present, there are 25 monks in the lhakhang. 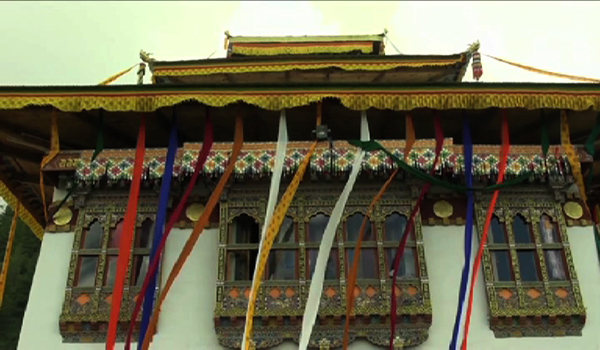 The old lhakhang was damaged by an earthquake in 2009.